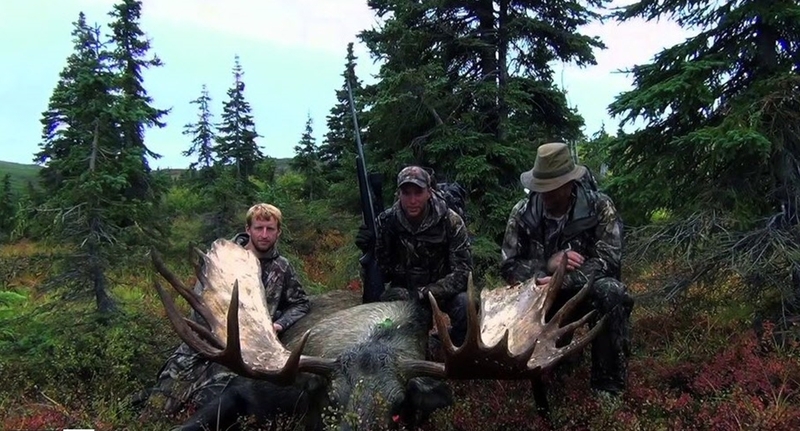 This week on Long Range Pursuit, we join Travis Schneider with Stuck N The Rut on an epic DIY Moose Hunt in Alaska. How much work is a Moose hunt really? Travis, his dad (Phil) and brother (Tom) each have a tag, and they all end up needing the chiropractor when this epic hunt is over. Also, Jeremy Winters talks about better understanding and using the G7 Reticle.